I love that my mom always gets me kitchen items for gifts. Past gifts have included a food processor, a handheld blender, a toaster oven, all of which I love and use regularly. This Christmas, she got me the George Foreman Evolve Grill that I had been eyeing for a while. The George Foreman grill we had I liked, but it was showing its age. I think we had it almost 10 years. It was time for a new one. I like this version. It has interchangeable plates to make a variety of things, and I like the removable plates for easier clean up. Mine came with the grill plates, the bake dish, and the slider plate. I have already made burgers a couple of times with the grill plates, but was ready to try out the bake dish. This was super easy to make, and it was really nice on this hot day to not have to use my oven. This still puts off some heat, but not like using the oven. What is also nice is that it’s flexible as to what veggies you want to use. I used spinach, mushrooms, and green onions, but you could use broccoli, carrots, red onions, yellow onions, whatever combination you like. You could also add cooked bacon or ham to this as well. I pulled out my electric griddle and made pancakes to go with this while it baked. Place the grill plate on top and bake dish on bottom of the Evolve Grill. Set heat to 375, and set timer for 5 minutes to preheat. Make sure the grill is in the upright flat position and not tilted forward. While grill is heating, whisk together the eggs, milk, shredded cheese, salt, and pepper. Once grill is ready, heat the oil and add spinach, mushrooms, and green onions. Stir for 5 minutes to soften. Pour in the egg mixture and gently stir to combine all ingredients. Sprinkle shredded cheddar over the egg mixture. Close the cover and cook for 15 minutes. Let stand for 5 minutes before cutting and serving. There really are a LOT of different ways that chicken salad is made. 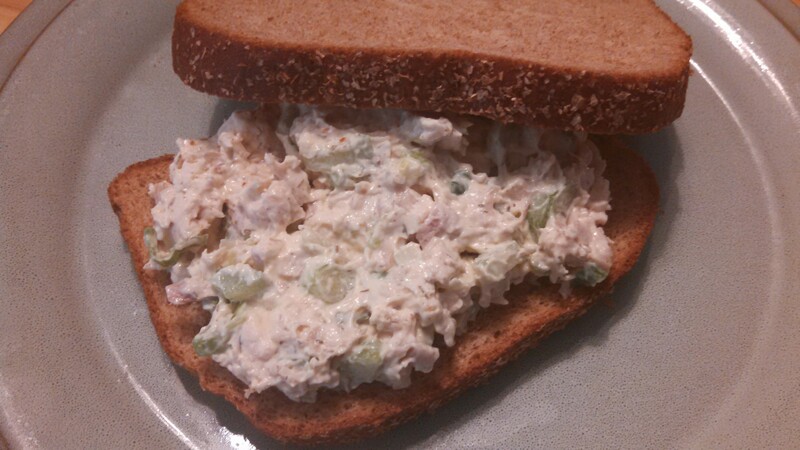 So, when my husband wanted Chicken Salad, I wasn’t sure where to start. Sure, I could just do chicken, mayo, maybe some onion. I have played around with it a couple of times, and finally found the combination that he, my older daughter, and I can all agree on…and here it is! Add all ingredients to a large bowl. Mix well. Chill for several hours or overnight. Last week, we discovered a Korean restaurant in town, Sunna’s Korean Restaurant. In fact, we liked it so much for lunch one day, that we went back for dinner the next day! Super nice staff, go out of their way to take care of you and say thank you when you leave, plus delicious, fresh food. Both times I ordered the Bulgogi, which is Korean barbecued beef. Since I had a flank steak in the freezer, I decided to give it a try making it myself. 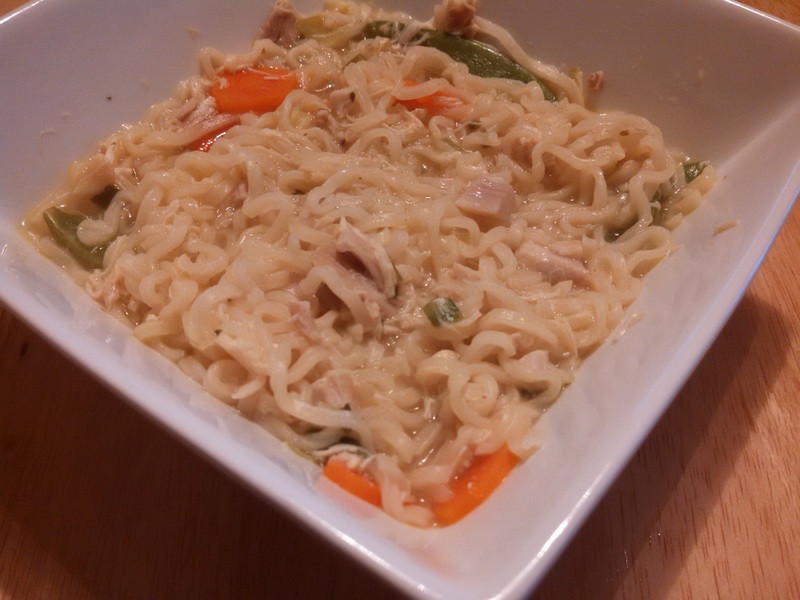 I looked at a few different recipes, and settled on a marinade that I liked, so here it is! I have no idea how authentic it is, but it turned out really good. I marinated just the meat and onions, then added the other vegetables after cooking the meat and onions first. Stir together the soy sauce, brown sugar, sesame oil, sesame seeds, garlic, and ginger. Pour over the sliced steak, onions, and green onions. 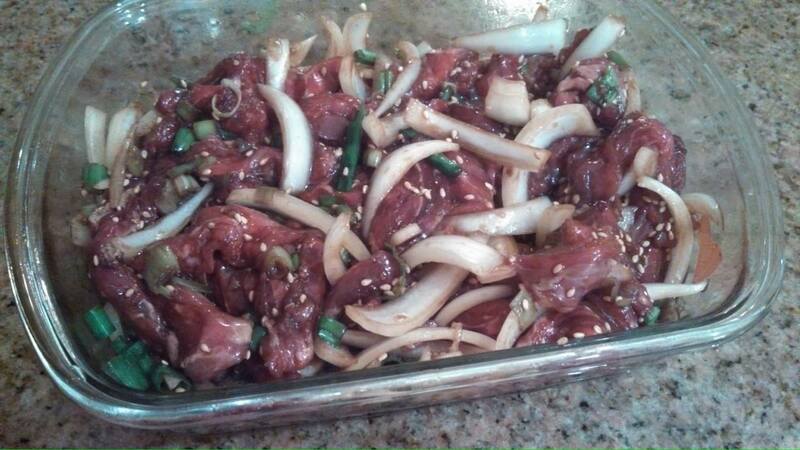 Cover and marinade in the refrigerator overnight. Heat a grill over high heat. Place meat and vegetables on a piece of foil on the grill, or use a grill basket. 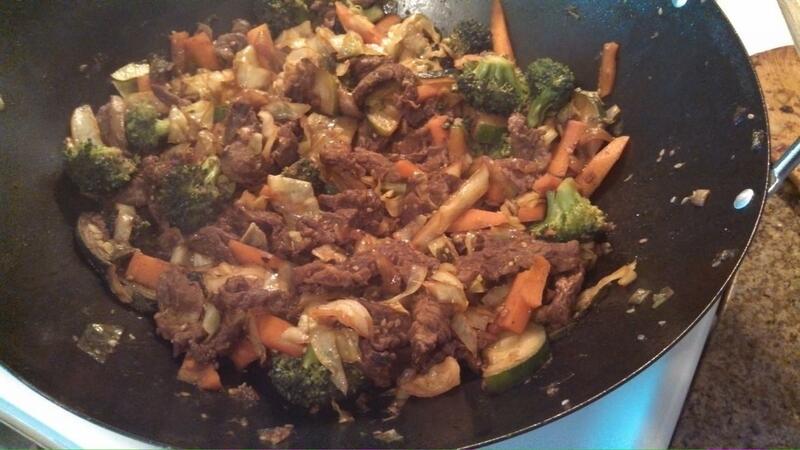 Cook until beef is cooked through and vegetables are tender. Alternatively, you can add 1 tablespoon of oil to a wok and heat over medium-high heat. Cook beef and onions in the wok until meat is cooked through. Add in any other vegetables and cover, continuing to cook until vegetables are tender, stirring often. 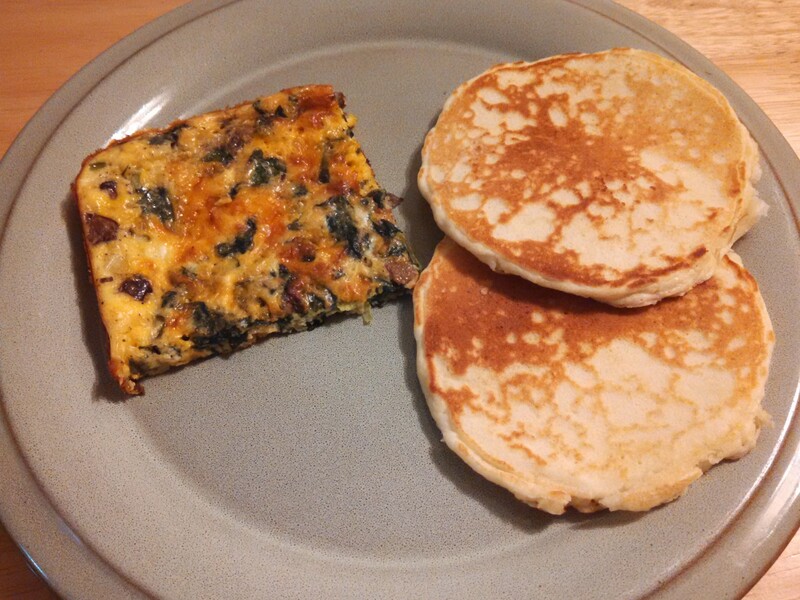 This is another low-carb recipe that my friend, Jen, shared a while back. It’s been on my list to try, and tonight I finally got to try it. It was very good! It really doesn’t taste much like cauliflower with all the extras in there. A nice alternative to potatoes. I added in some fresh rosemary, and I didn’t have cream cheese, so I used sour cream instead because that’s what I had. I served this as a side with some Zaycon Foods hot dogs and German sausage that I grilled. 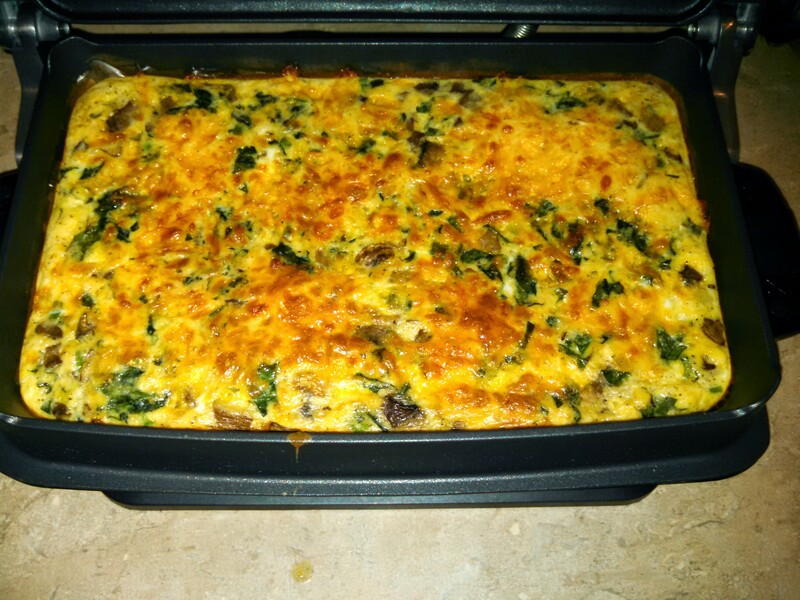 Preheat oven to 350 F. Butter or spray an 8×8 baking dish or 2 qt casserole dish. Steam cauliflower until tender. In a medium/large bowl, add cream cheese and then put steamed cauliflower on top to melt. Mash with potato masher but leave chunky. 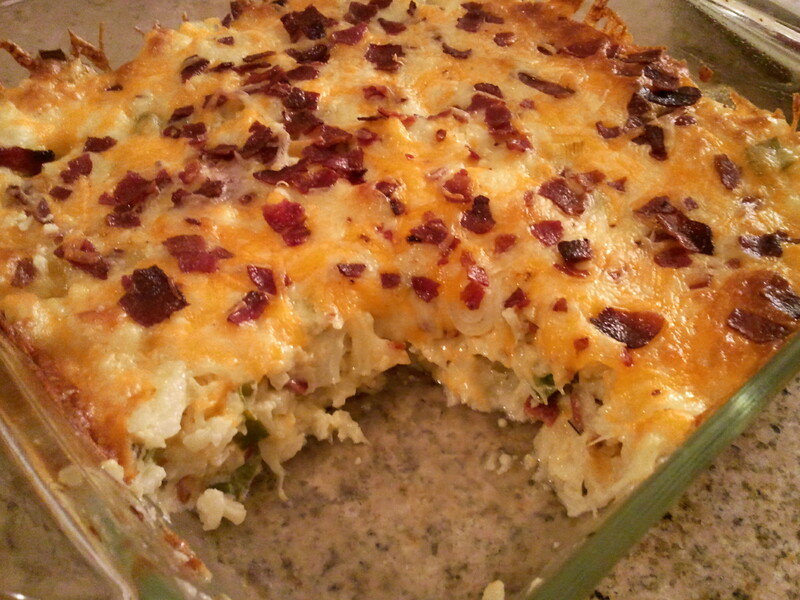 Mix in 1 1/2 cups of the cheddar cheese, 3 pieces worth of the crumbled bacon, green onions, rosemary, salt, and pepper. 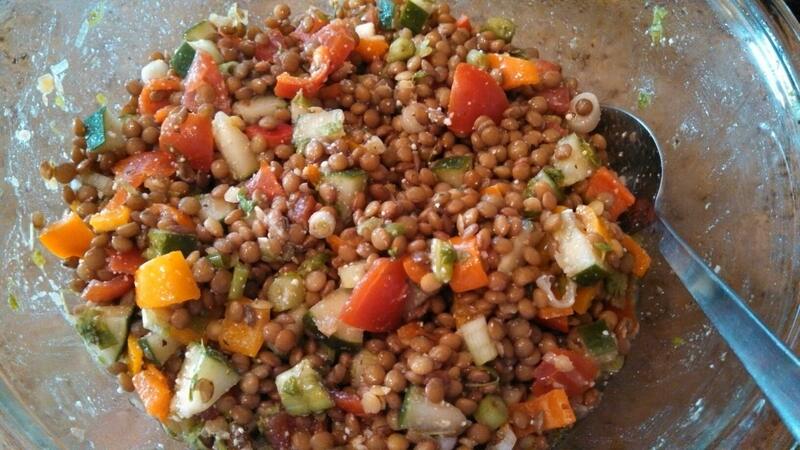 Place mixture in the prepared casserole dish, and spread evenly. Top with the remaining cheese and bacon. Bake in the preheated oven for 25 – 30 minutes, or until bubbly and browning on top. 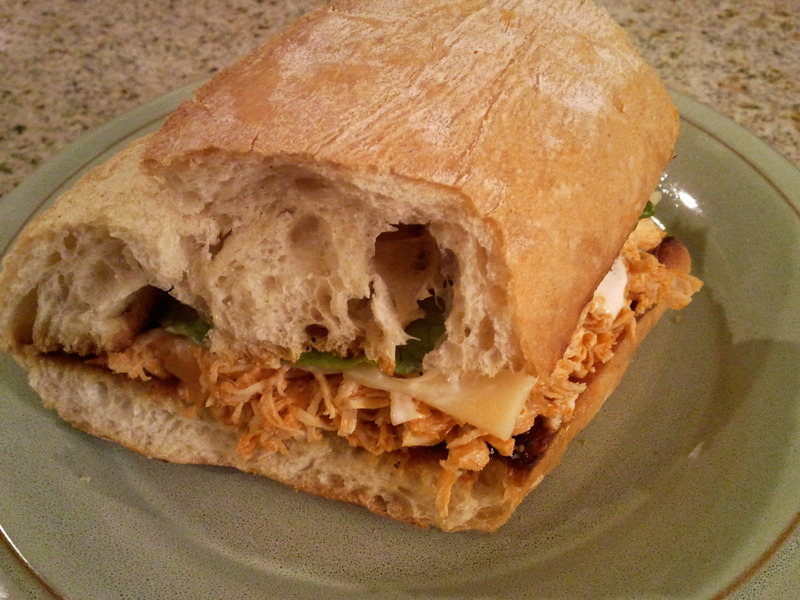 A while back, I saw a pin on Pinterest of a shredded buffalo chicken sandwich, and the chicken had been cooked in the slow cooker. A friend had recently made it too, so I know it was something to try out. It also reminded me of a Buffalo Chicken Pizza that I haven’t made in a while. I also had a loaf of ciabatta bread in my freezer still, so it was a tough choice to make pizza or to make sandwiches. So, I made both! Place chicken and onions in slow cooker. Pour in hot sauce. Cook on low for 6-7 hours. Remove chicken and shred. Return shredded chicken to the slow cooker. Stir in 2 Tbsp butter. Cook on low for another 30 minutes to 1 hour. Serve on pizza or sandwiches (see below). 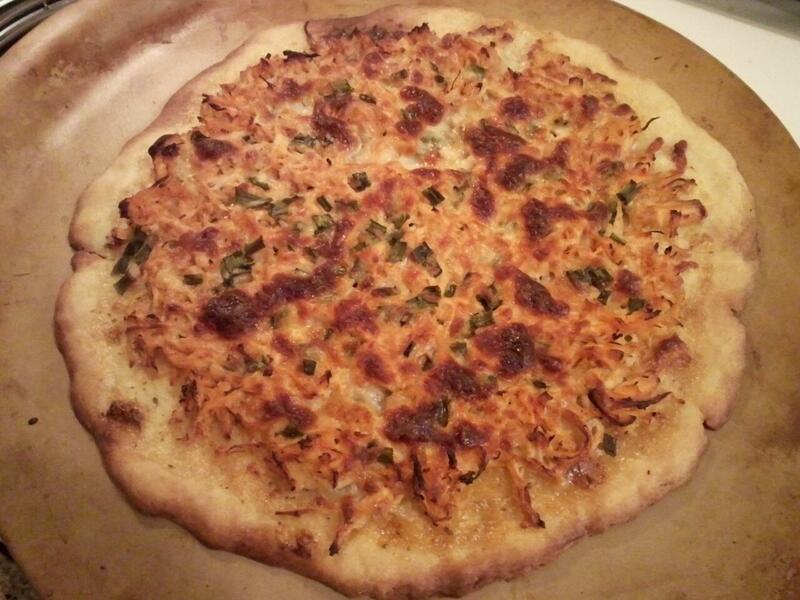 Spread ranch dressing on pizza crust. Next, spread chicken, then green onion tops, then cheese. Bake according to the directions for your pizza crust, in general, 425 F for 10-15 minutes, or until crust is golden brown and cheese is melted. Lightly toast the bread. On the bottom half, place the amount of chicken that you want. Add ranch or blue cheese dressing, cheese, and sandwich toppings. Looks a lot like the Orange Chicken from last week doesn’t it? That’s because that sauce is the same, except for the Orange Chicken uses a can of frozen orange juice concentrate and this Lemon Chicken uses a can of frozen lemonade concentrate. I did not use the slow cooker to cook the chicken this time, I just cooked it on the stove top in my wok. This was fantastic, I think I might prefer it a little more than the Orange Chicken, but both are very good. Tonight, the stir fry veggies were carrots, bok choy, green onion, asparagus, water chestnuts and snow peas, all from Bountiful Baskets from this past weekend. And I really meant to add in some grated ginger, but I forgot, so maybe next time! Dredge chicken in flour. Heat some vegetable oil in a wok, and cook chicken until no longer pink. Meanwhile, combine all ingredients for the lemon sauce in a bowl. Pour over chicken in the wok and stir. 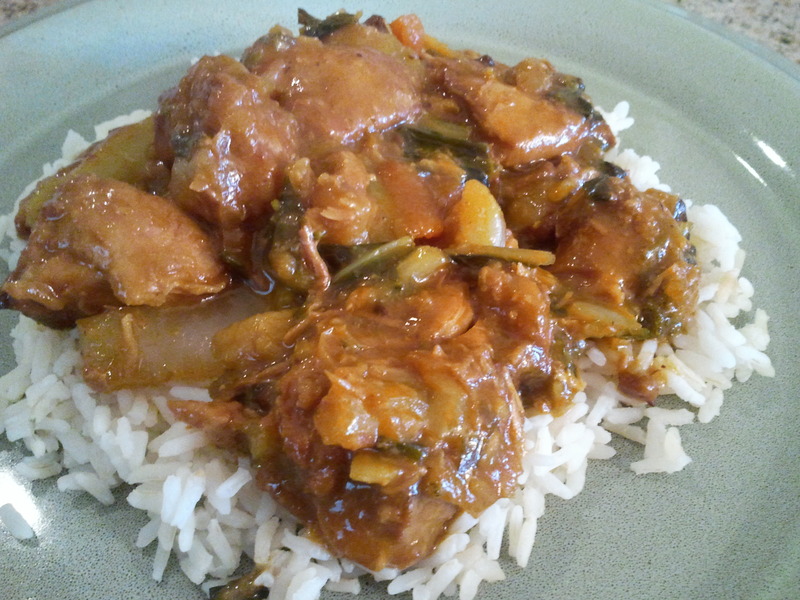 Cook on medium heat for 15 – 20 minutes to allow sauce to thicken and chicken to absorb the sauce. Once sauce has thickened, add veggies that take longer to cook (in my case, the carrots, asparagus, water chestnuts, and bok choy stems), let them cook for a few minutes, then add the veggies that take shorter to cook (in my case, green onions, snow peas and bok choy leaves). Meanwhile, again, combine all ingredients for the lemon sauce and the 1 Tbsp cornstarch in a bowl. Once veggies are all tender, pour in the second batch of lemon sauce and stir to coat evenly. Cook for a few more minutes to allow sauce to thicken. Serve over the cooked rice. While I was working on my meal plan for this week, I posted on Facebook that I was having trouble deciding what to make. A friend of mine, CrunchyMetroMom, said she was working on a dish with chicken and orange juice. 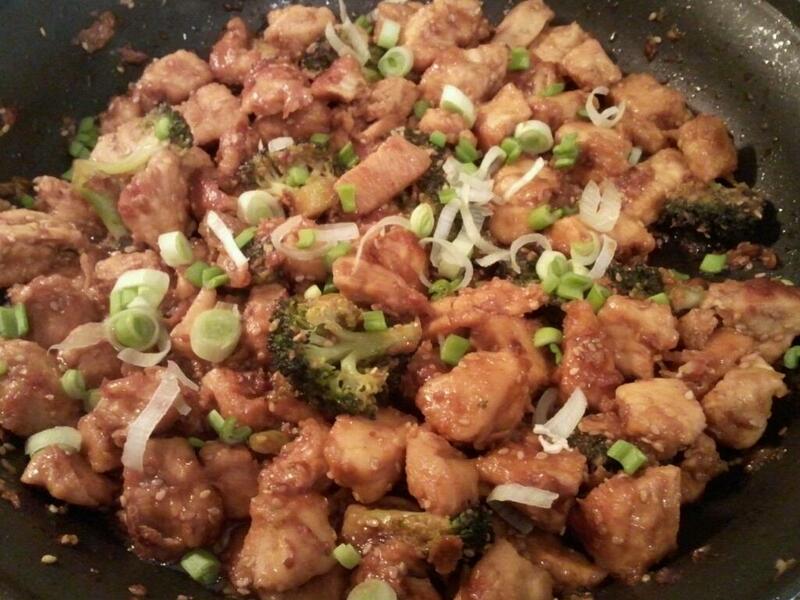 Since I am getting a little burned out on making Sesame Chicken, Orange Chicken popped into my mind, like the Orange Chicken at Panda Express. So, I went in search of recipes online and then ended up doing something in between 2 recipes. Then, since I got part of my friend’s Asian themed veggie pack, I had vegetables to stir fry to go along with the chicken. The chicken I did in the slow cooker, but I think next time, I might do it like I do Sesame Chicken, cook the chicken, mix the sauce, then add the chicken and vegetables. One advantage to using the slow cooker is that the chicken really absorbs the sauce well, but with my slow cooker, it didn’t leave a lot leftover for the vegetables. I could have added the vegetables to the slow cooker, but I was worried about them being too mushy, but would have saved me some time. Anyway, I’ll walk you through how I did it, and you can decide if you want to the same, do all in the slow cooker, or all in a wok. Also, if you would like to add some heat to this, add some crushed red pepper flakes. Dredge chicken in flour. 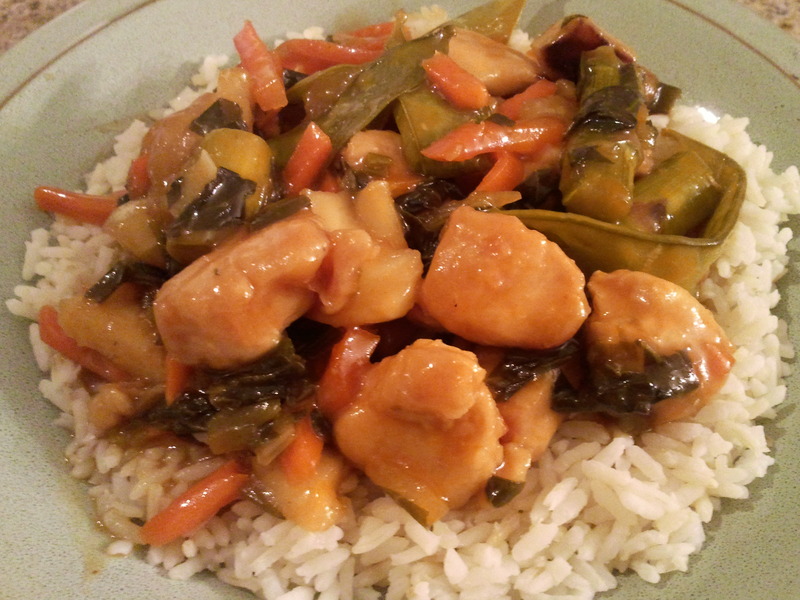 Heat some vegetable oil in a skillet, and brown chicken just enough to get the flour to stay on the chicken. Place chicken in slow cooker. Meanwhile, combine all ingredients for the orange sauce in a bowl. Pour over chicken in the slow cooker to evenly coat. Cook on low for 6 hours or high for 3-4 hours. Once you are ready to serve, heat some vegetable oil in a wok. Start with veggies that take longer to cook (in my case, the carrots, broccoli, water chestnuts, and bok choy stems), then add the veggies that take shorter to cook (in my case, green onions and bok choy leaves). Meanwhile, again, combine all ingredients for the orange sauce in a bowl. Once veggies are all tender, pour in orange sauce and stir to coat evenly. Add in the chicken from the slow cooker. Cook until all heated through. Serve over the cooked rice.